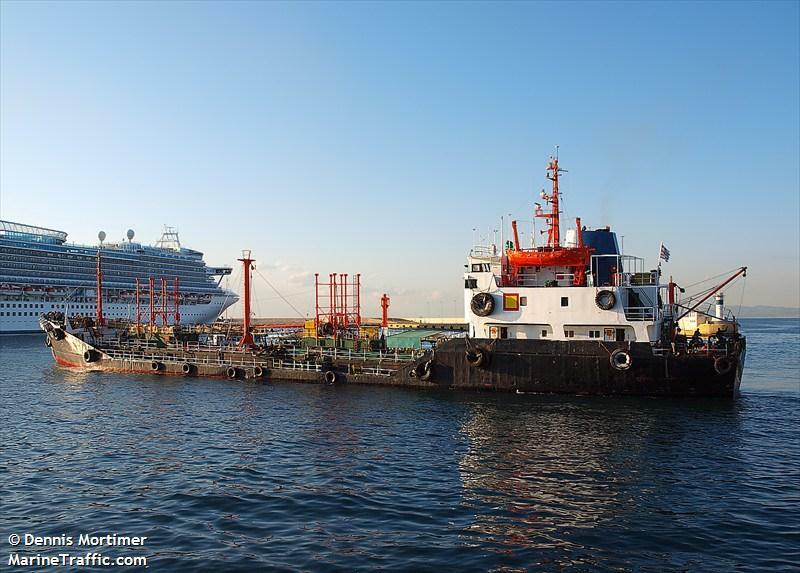 The 129 meter long, 2655 dwt ro-ro ferry Amman caught fire in the Red Sea near Aqaba, Jordan. The fire started in the galley by an electrical fault. The fire lasted a half an hour before the crew was able to extinguish it. No reports of injuries and damage was limited. The Amman was en route to Nuweiba with 664 passengers and 70 vehicles. The ferry continued to Nuweiba where it safely berthed. 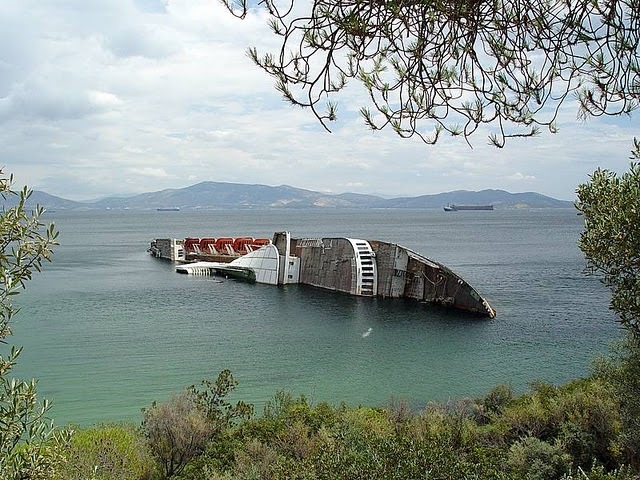 The 81 meter long, 2519 dwt tanker Alfa I capsized and sank in Eleusis Bay while en route to Eleusina from Piraeus. 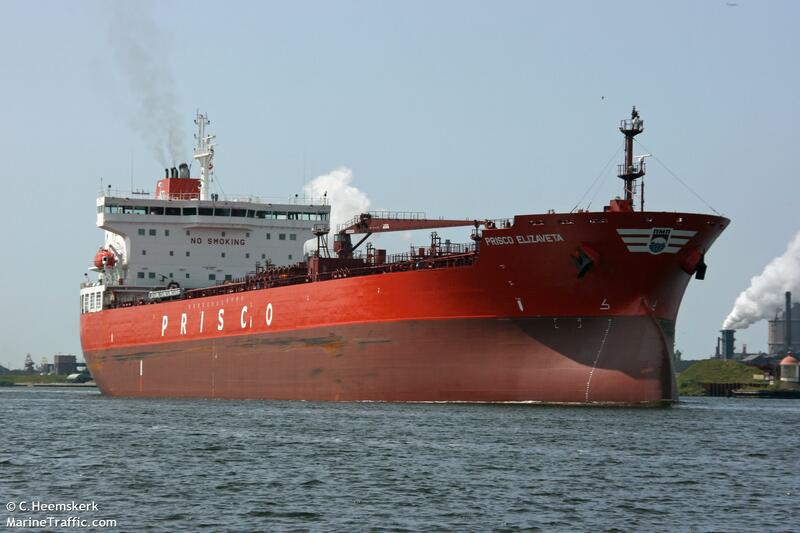 The vessel was sailing with 1800 tons of fuel oil and 235 tons of diesel fuel when an alarm was sounded that the vessel was sinking. 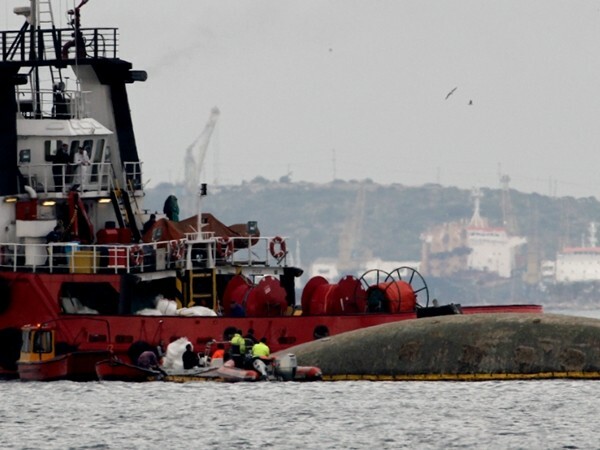 Ten of the 11 crew on board were rescued with one crewman later hospitalized. 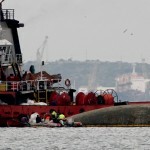 The master was on the bridge of the Alfa I and perished when the vessel capsized. 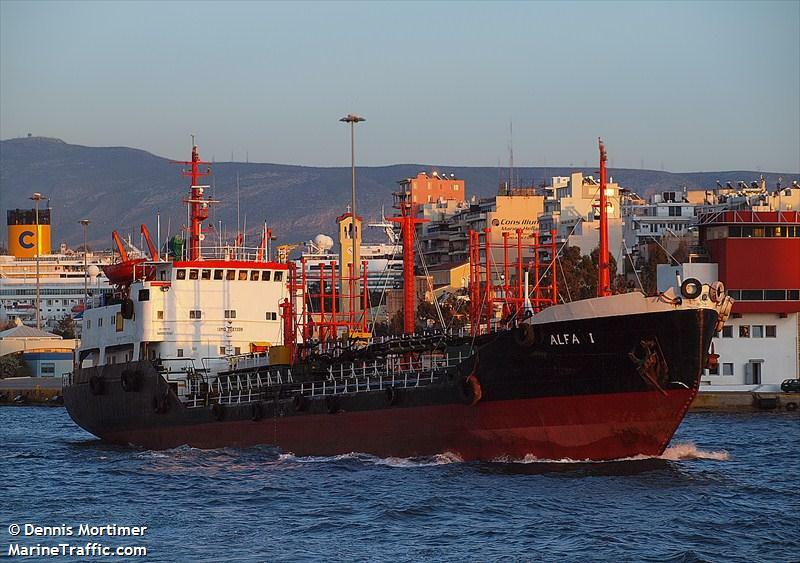 Early reports believe the Alfa I struck a shipwreck which caused the tanker to sink. 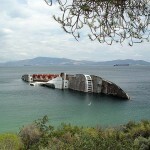 Authorities have stated that Eleusis Bay has over 20 record shipwrecks which are clearly marked. No water pollution has been spotted, but authorities have placed booms around the wreck site to contain any oil that may be released. 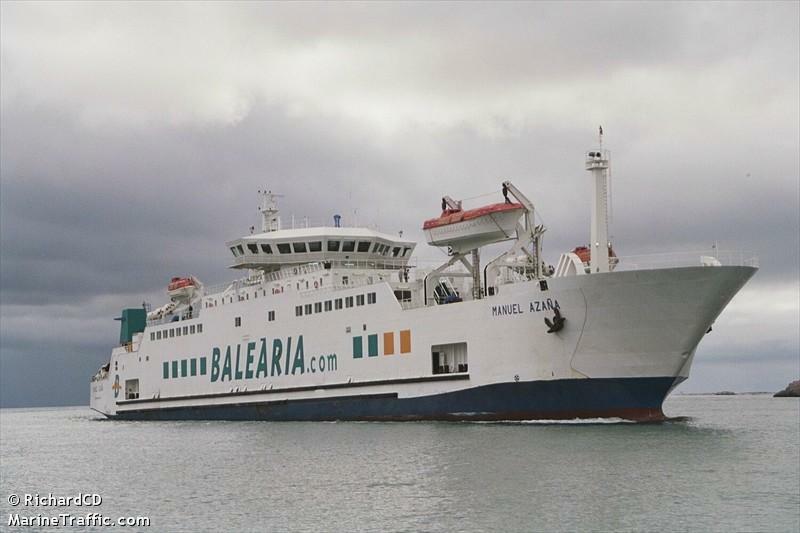 Multiple vessels went aground on the Parana River due to the low water level. 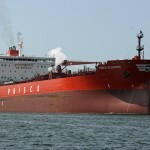 The 182 meter long, 50923 dwt tanker Prisco Elizaveta went aground on the river near the 440 kilometer mark. 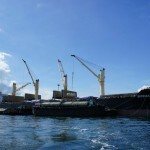 The tanker was loaded with 33000 metric tons of soybean oil bound for India. 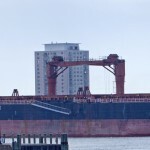 The 189 meter long, 41712 dwt bulk freighter Eirini K went aground at the 406 kilometer mark on the river. 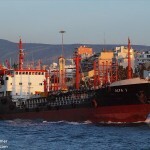 The Eirini K had departed from Puerto San Martin with grain en route to Greece and Isreal. 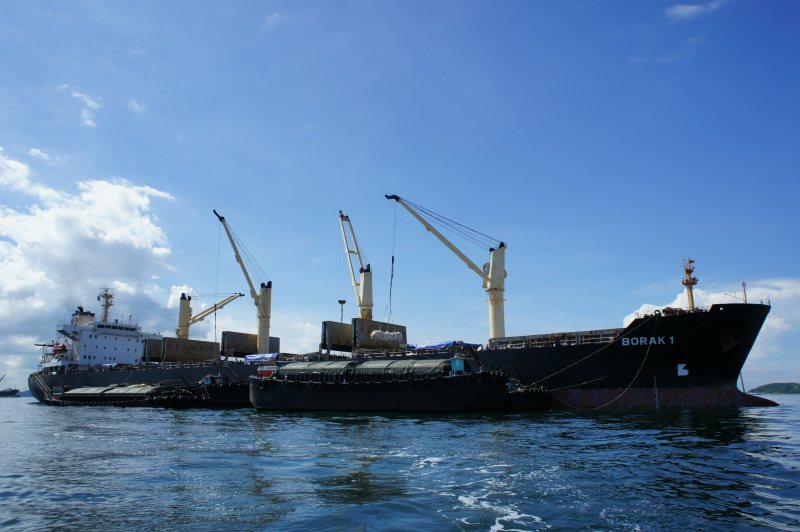 The 191 meter long, 43980 dwt bulk freighter Borak 1 went aground on the river with no details reported. 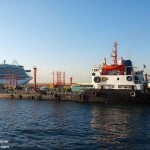 All the vessels were refloated and were able to continue on their voyage. No reports of injuries, damage or pollution being released.